True North Concepts officially launches its own brand, bringing a new product to market with the True North GripStop. Created in 2013, the GripStop brings a barricade stop and vertical grip together into one, lightweight, ergonomic tool. Available in two colors — black and earth brown — the GripStop comes in two configurations, the GripStop and GripStop K. Designed to work with a M-LOK mounting interface, the GripStop devices provide better control for shooters which, in turn, makes for better accuracy on target. True North is the result of five founders, led by CEO Nathan Murr, dedicated to delivering innovative tools to help folks prepare for “any challenge that comes their way.” The company, in addition to offering their own products, also provides consulting services for defense, outdoor and firearms companies. True North says its preeminent focus is shooter related tools that better prep shooters for what they face downrange. 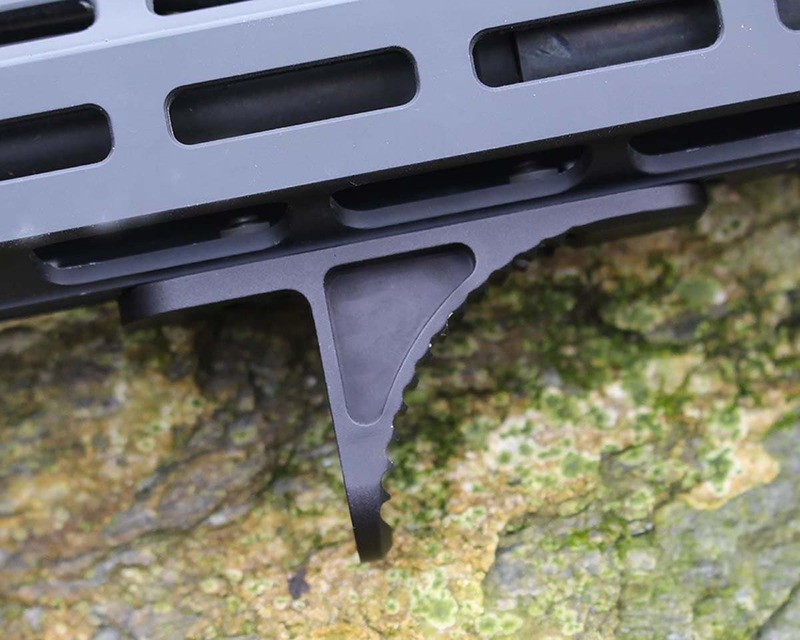 The GripStop can be nabbed from True North and features a price of $51.99. 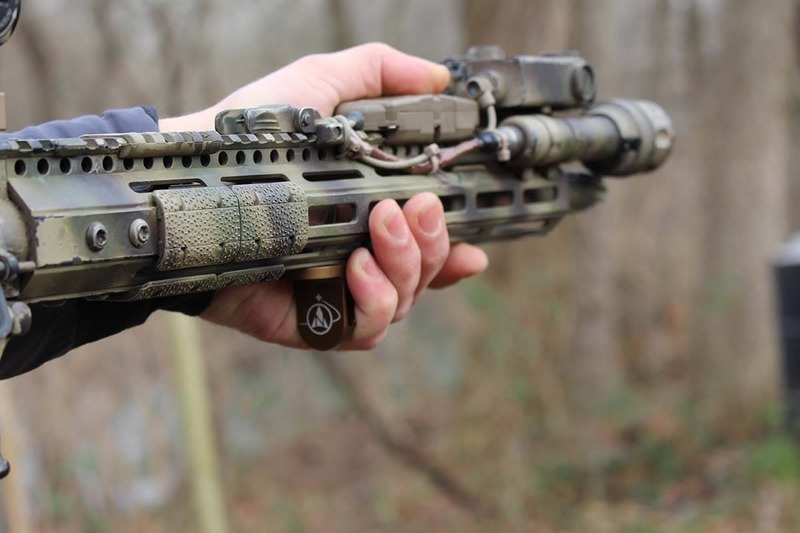 The post True North Concepts launches brand, introduces GripStop appeared first on Guns.com.